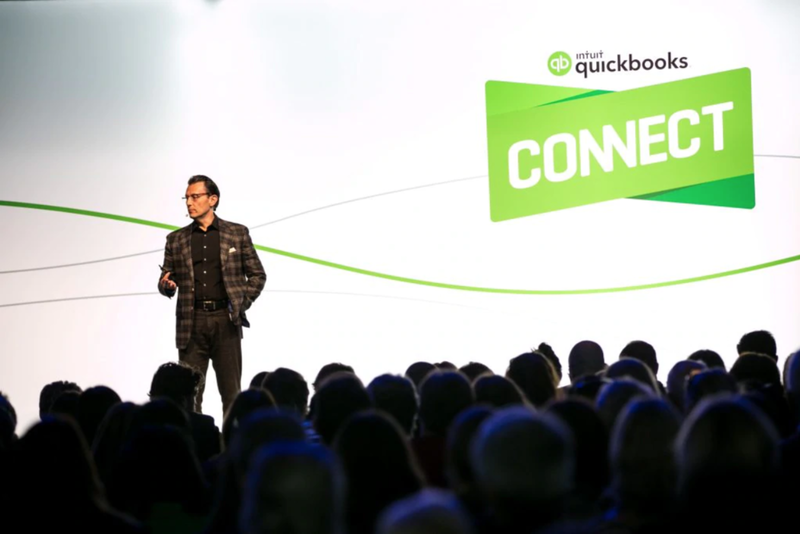 QuickBooks Connect 2017 is bound to be exciting. Sometimes I wonder why the event is such a rush for me. I think it’s because I’m always living a split personality – sometimes as the Clark Kent bookkeeper and other times as SuperMom. My days are rich with grocery store runs, taking kids to and from everywhere, and endless loads of laundry. I love being SuperMom, but I also ADORE the chance to be all-in Clark Kent – to have the opportunity to break out of my routine and immerse myself in all things QuickBooks Online, apps and firm-building strategy. I started my bookkeeping business, MoneyFit, when my second child, eleven-year old daughter, Cate, was born. MoneyFit, a small shop in Traverse City, Michigan, has grown and matured as my children have. However, without Stacy Kildal’s StacyK Academy and the Firm of the Future updates, I would be completely disconnected from the wider accounting community. Those resources transformed my business throughout 2016 and continue to keep my product knowledge up to date. And then…. There was first trip to QBConnect in 2016 – it was like jumping in the ocean. It’s quite something when you can hear and feel a community of like-minded professionals – a let-your-hair down, but keep your shirt tucked in crew. Be yourself, but be your best self. Loved it. Last year at QBConnect 2016, it was all about me -- I wanted to squeeze all the juice out of three days in San Jose. Consumed by the urge to “maximize my investment”, I planned my agenda and vendor visits nearly to the minute. In hindsight, my approach was a little too intense. I mounted an attack strategy to build the best practice workflow I could. Picture this – a wild-eyed, Mid-West bookkeeper running around at top speed while staring through a long gift wrap tube. Try it – you’ll fall a few times and probably poke yourself in the eye socket. So… a year later, I realize who I forgot to consider – my clients. It was easy to do, really. Swag and apps feel so Christmas-y. This year, I want to think about how I can use QBConnect 2017 to connect more deeply with what my clients need. With several weeks left before the conference, it is time to start meeting with my clients and asking THEM how I can best use my time in California. I want them to know that I am always thinking of them when I think about my business. What has your company been saying to you recently? I am really asking them if they are reading and understanding their financial reports. However, if I ask them, “Are you reading your reports?” it will sound like I’m asking them if they have done their homework. This question is especially big for me this year. Last year’s QBConnect encouraged us to evolve into the role of trusted advisor. Answers to this question will help me understand if my company has been gaining or losing ground on this front. What do you like (and hate) about your current workflow? My clients reclaim time and great data from improvements in workflow efficiency. Just because I LOVE certain apps doesn’t mean my clients do. If they are looking for new or different flows, this is the best time for me to shop for them. What am I missing? Often clients see things that I do not. Even with an armory of checklists, there is always something out of scope. Print all the recipes you want to take on the camping trip, but no recipe reminds you to bring the pan and firewood. As a bookkeeper, I am often in the weeds of detail and need a way to get back up to 30,000 feet. My clients can give me that perspective. The idea of being an ambassador for my clients allows me to see QBConnect differently this year. If I am armed with an understanding of what my clients are looking for, I will be afforded a greater clarity when choosing how to select seminars and spend my research time. Selfishly, I am just as excited to go as I was last year. Granted, I’ll pick up some cool T-Shirts – hard to resist – but I really hope to return with new tools and strategies to deliver what my clients have asked me to bring home.